Love it! Beautiful and versatile enough to use all year long. The lightweight Tropical Goose Down Duvet is ideal for use in summer. 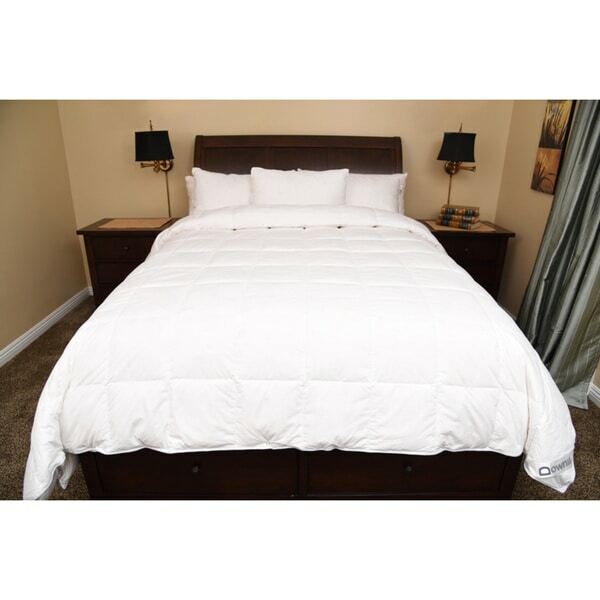 Its breathable quality wicks away moisture helping you stay dry and warm while you sleep. The luxurious soft lofting properties of down ensure the filling won't mat or lump together. Love it. Looks thin but is warm and cozy. "What is the thread and fill count please?"